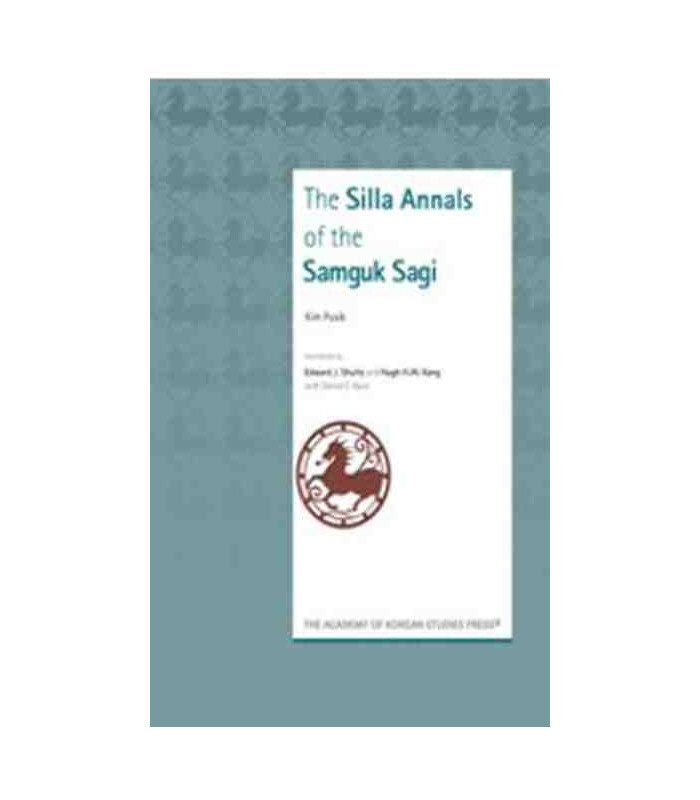 Samguk Sagi (History of the Three Kingdoms) is a history book of 50 volumes of which Bongi, or Main Texts, is regarded as particularly important because it contains records of main historical events arranged in a chronological order including the myths around the foundation, rise and fall of the three early Korean kingdoms, Goguryeo, Baekje and Silla, and the succession of their rulers. 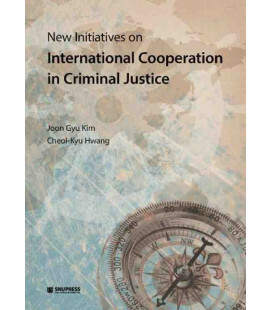 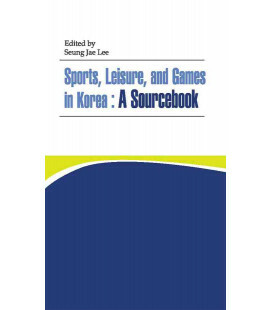 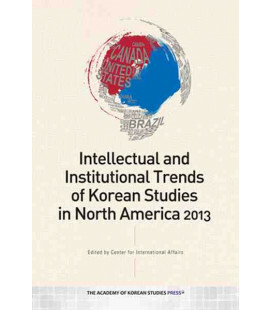 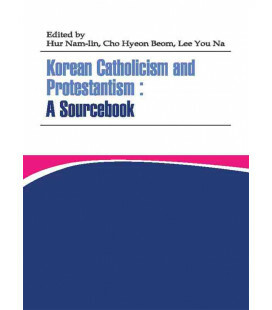 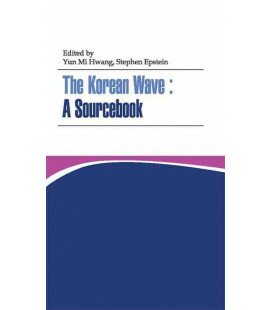 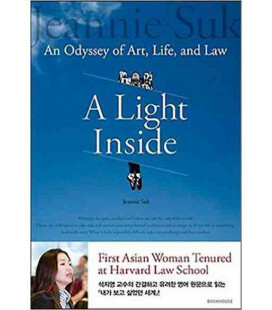 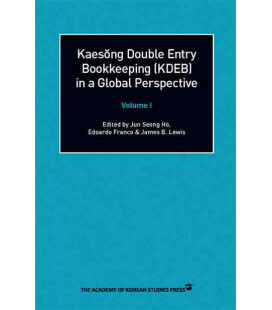 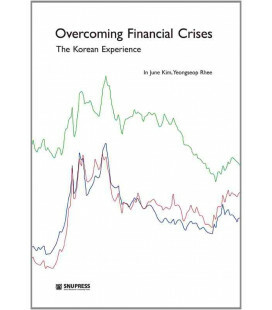 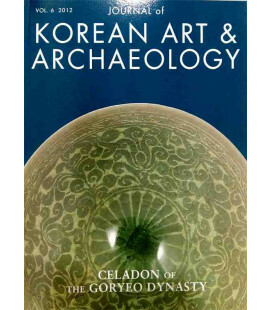 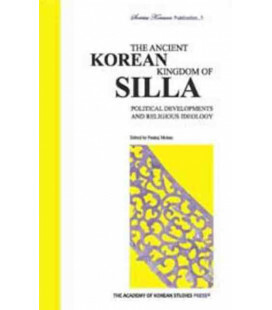 The book was compiled by a Goryeo scholar-statesman Kim Bu-sik in 1154, and is regarded as one of the most important source material for the study of the ancient Korean history. 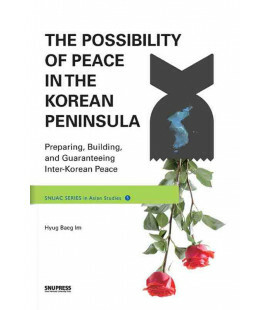 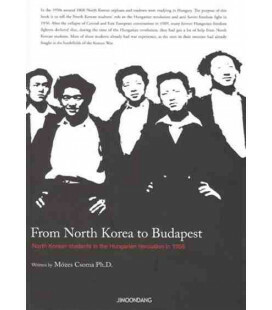 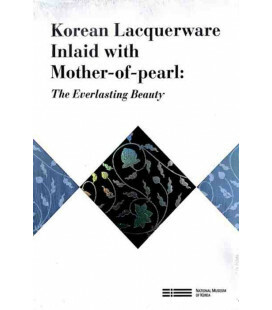 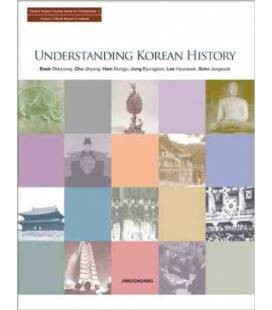 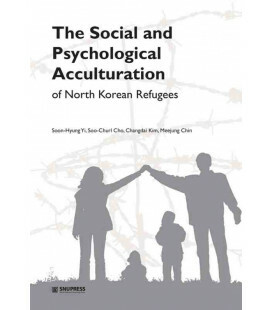 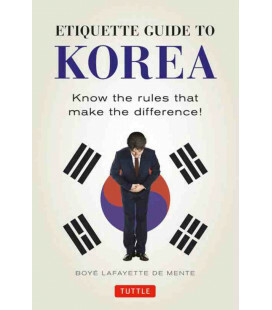 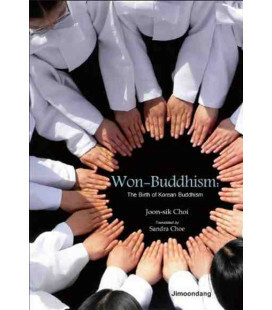 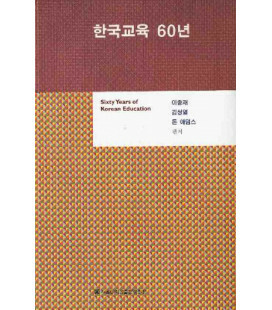 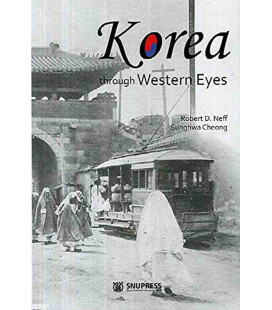 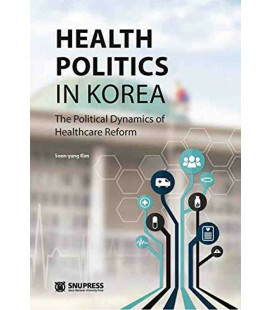 As Korea’s earliest remaining history book compiled under the patronage of the state, the book had set a good example for the history books that followed it. 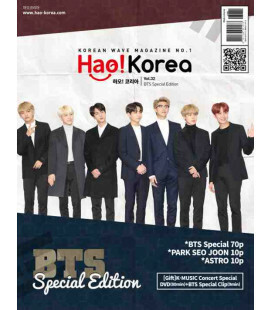 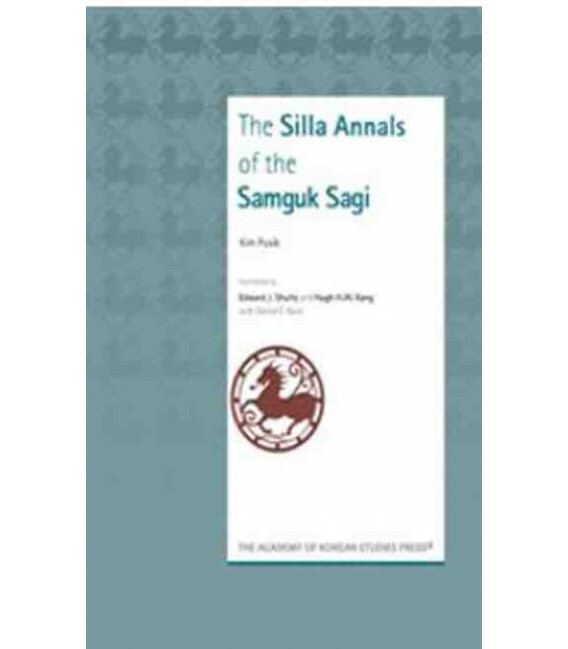 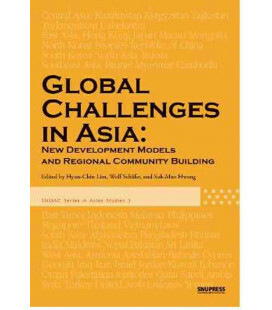 This book, The Silla Annals of the Samguk Sagi, is a translation of the Main Text (Bongi) of Silla in the Samguk Sagi (History of the Three Kingdoms) by Professor Edward J. Shult in The University of Hawaii, a widely admired specialist in the ancient Korean history. 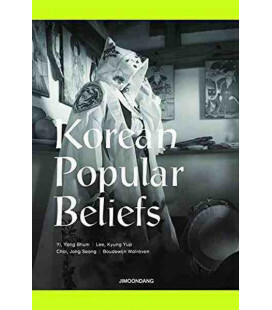 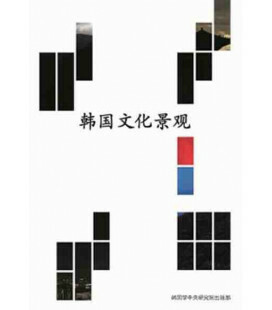 The book is based on The Revised and Enlarged Edition of The History of the Three Kingdoms which began to be published in 2010, and hence reflects the results of the latest in-depth researches. 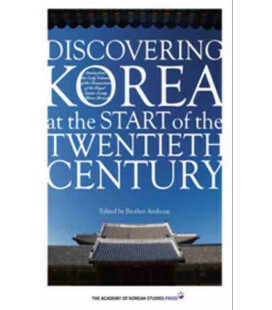 It is expected to provide valuable resources for overseas researchers seeking to expand the scope of their study on ancient Korean history.